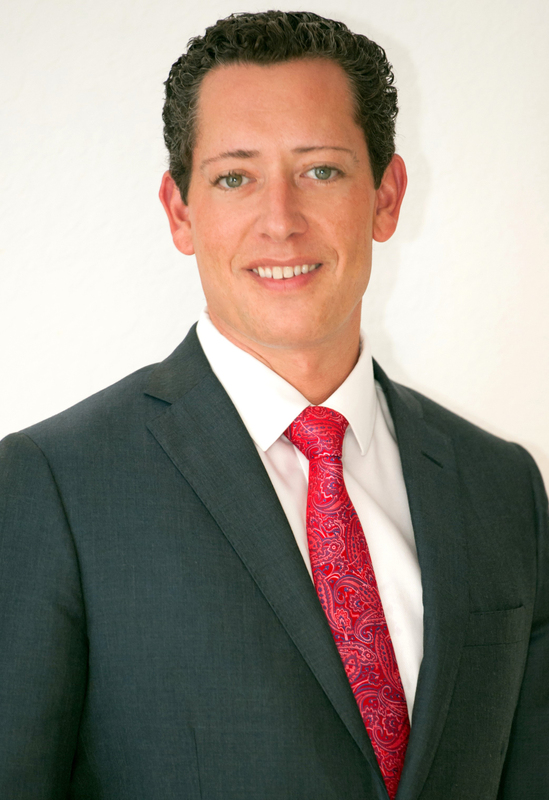 By working with Shane you benefit from the personal touch of an experienced wealth management professional. With almost two decades of industry experience, Shane’s clients value his deep experience in crafting investment strategies, in both bull and bear markets. Just as important, Shane utilizes a customized approach that includes the creation of a personalized financial investment plan based on individual needs and goals. Upon fully understanding clients’ individual financial goals and objectives, Shane analyzes current holdings and constructs a portfolio of individual investments designed to achieve those objectives, while also managing tax consequences. Applying these methods, Shane is able to tackle complex financial situations to create tailored, straightforward, actionable plans. He is committed to building trusted relationships, and providing transparency and education in all aspects of financial planning decisions, and most importantly, helping clients feel comfortable. Shane makes it his mission to engage each client on a personal level, with an approach that weaves together key areas of financial strength in pursuit of reaching objectives and managing risk. Shane focuses on planning for the long-term by connecting today’s realities to tomorrow’s goals. Since joining HJ Sims, Shane has found success by recognizing that every client is different and every family’s situation is unique. He combines his superb listening skills, inquisitive nature and his passion for financial planning to help each client achieve their income needs and financial goals.